Love for the country, people and traditions is main duty to every person. The doors that we have made in a patriotic pattern are the most simple and obvious way to express our feelings for our native Ukraine. The wave of patriotism, which captured not only Ukrainians, but the whole world, did not pass us too. 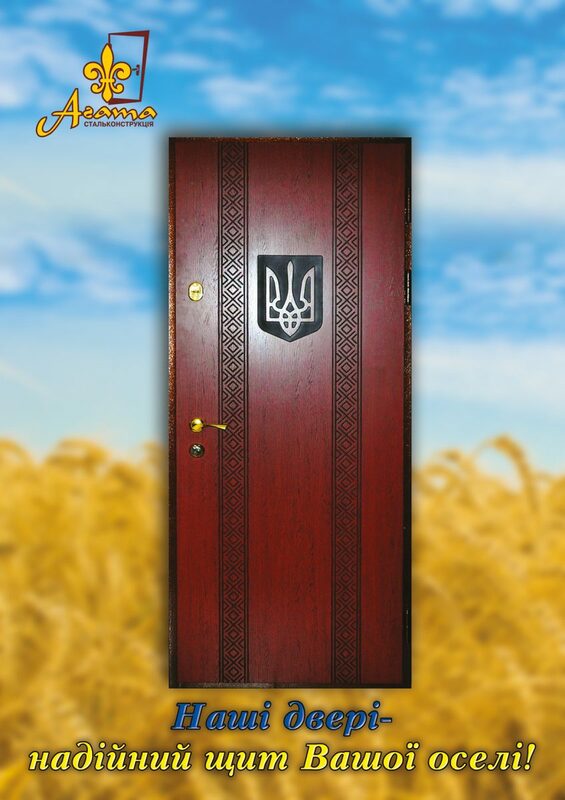 Of course, it motivate us to manufacture doors in such a pattern, events that shook our country and all ukrainians. In such a complicated and painful time for all of us, we want to convey the spirit of patriotism in our products. Doors “Bandervika” admire the eye and inspire believe in the best. This model has become the face of our company and has already proved to be a favorite of our store visitors.